Decorate your world with the inspiration of nature! 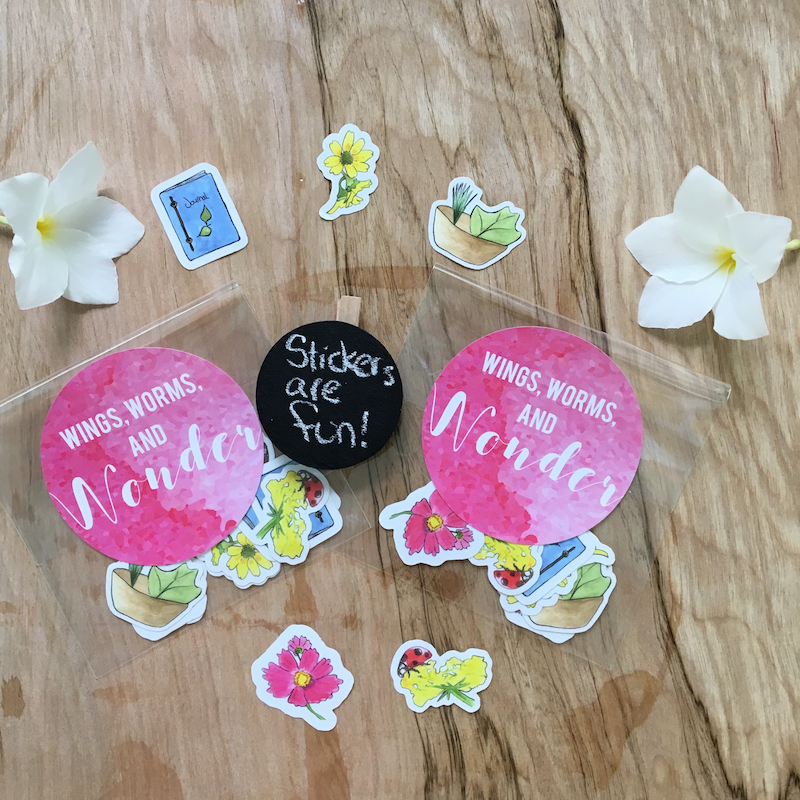 Stick these fun stickers anywhere you like, from your nature journal, art journal, bullet journal, vision board, planner, calendar, sketchbook, and they are great for notebooks, journals, phones, computers, & more! Sets of 10 or 20 Nature themed watercolor die cut vinyl stickers, created from my original watercolor paintings! These durable stickers are created from hand painted illustrations & professionally printed, cut, and are of the highest quality. The finish is glossy, protecting each piece of artwork from UV and physical damage. They are also great for “high traffic” items such as your notebooks, journal, phone, computer, and more!